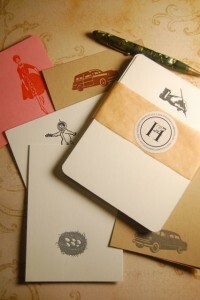 At Honeycomb Press we specialize in letterpress printed, invitations, birth announcements, business cards and custom work. We are small family owned studio based in Northern California’s “East Bay” region. We use turn of the century Chandler and Price hand fed letterpresses and innovative designs to create one of a kind printed items for your special occasions. Please note our page has been hit by hackers on more than one occasion. Please notify us if there is not a photo or if there is an odd photo on this page.